Winter sunrise, here at Old Nisthouse, Orkney, this morning. 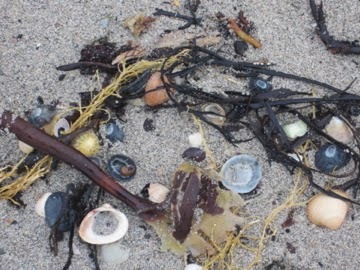 Shells and seaweed washed up onto the beach at Evie, on mainland Orkney, during the recent winter storms. This has particular relevance to the UK, where many parts remain flooded or under flood warning and further rain is forecast. 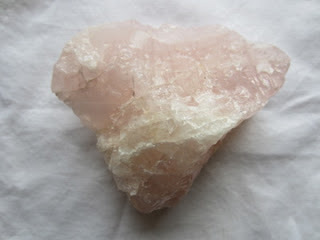 A heart shaped rose quartz chunk will be used, this is shown below. I gave a talk to the local SWRI this week on Reflexology and Crystal Healing. They were very hospitable and inspiring to talk to, and it felt lovely to have the opportunity to share some of the Crystal Earthworks work with them. 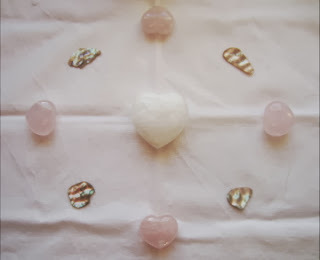 They all took away a piece of rose quartz to use in some way to bring about peace and healing - either to wear, carry, plant or place around the home or work place. 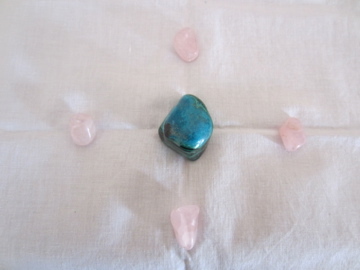 This meditation will use chrysocolla malachite and rose quartz crystals and is being repeated monthly throughout 2014. 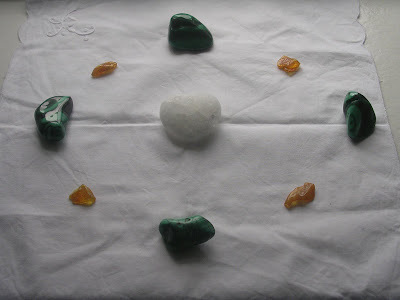 As a positive focus please imagine the Earth as a chrysocolla malachite orb, with rose quartz above below and to either side. 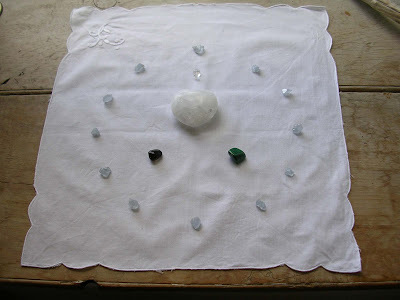 An image of these types of crystals is shown below. Thank you, once again, for your connection and help, in healing our beautiful, yet energy challenged planet. 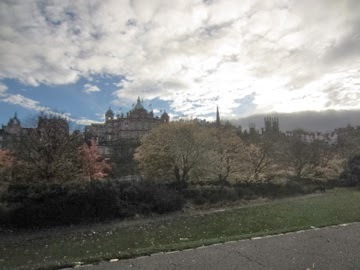 Just collated a recent set of crystal plantings in Edinburgh, with aqua aura being placed to Princess Street Gardens and St Mary's metropolitan cathedral, and a Pure Strength Set to the beautiful Botanical Gardens. 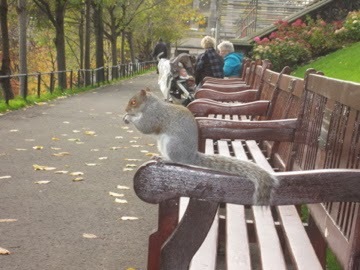 The gardens on Princess Street felt so peaceful and tranquil compared to the hustle and bustle of the city all around. 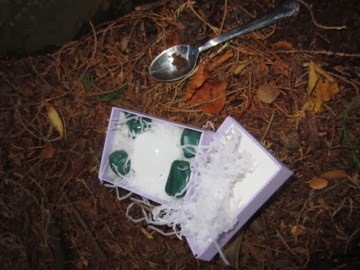 With people relaxing, walking and reading and much wildlife to be seen, even in midwinter, it was the perfect place to plant for enhancing spiritual connection. 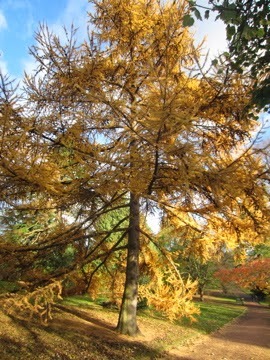 Similarly the botanical gardens provide a haven for wildlife on a much larger scale. Well worth a visit and I am sure greatly enhanced and strengthened by the crystal planting. Hope you can join us through meditation, positive thought or prayer using the image below as a positive focus.